Stokeley's is a well established, family run business. 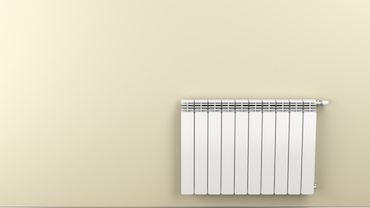 Our expert team is made up by experienced heating engineers, plumbers and electricians. With over 30 years combined experience our engineers have quickly built a reputation for being the most trusted in Haywards Heath. 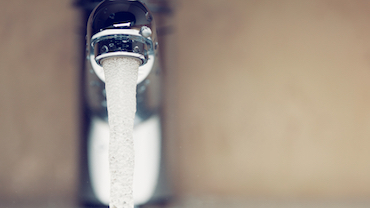 From a leaky tap to a new bathroom fitting, our team are on hand to help. 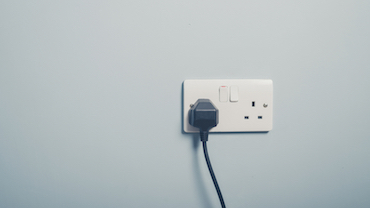 Speak to our experienced and trusted electricians today for a free quote! 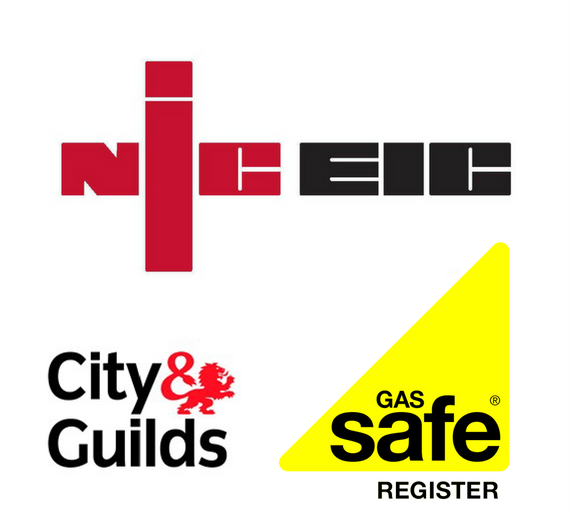 Our Gas Safe engineers will keep you warm at very competitive rates. 90% of all our work comes from customer referrals. 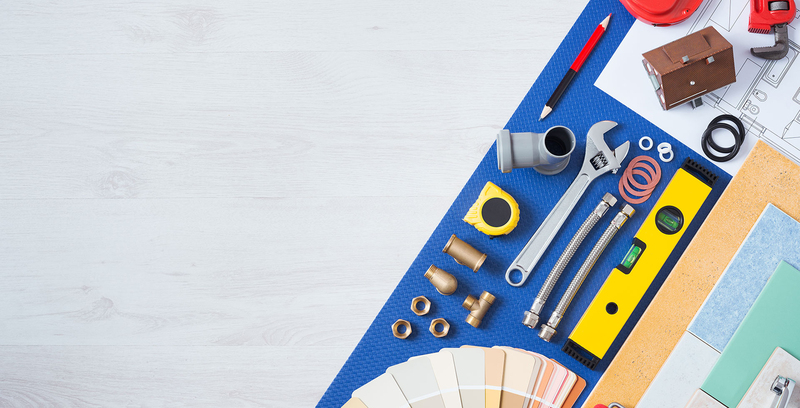 With our team's combined skills we are the one stop place for all home projects and repairs. Our family based team are here to help. With our cross trade skills, we're equipped to help you complete your project on time and on budget. Our experienced team are fully qualified giving you complete peace of mind. I've worked with Paul and George from Stokeley's for years now, they always do an excellent job at a fair price. I've personally recommended them to all my friends, knowing they'll be glad of my introduction. I really can't recommend Stokeley's enough, George fitted my new bathroom and did a fantastic job. He was always on friendly and on time. Great job guys! I found Stokeley's online and got a quote from Paul to rewire my house the same day. He started and completed the job the following week and was excellent from start to finish. Thoroughly recommend. If you're ready to talk about some work you need help with please give our friendly team a call today on 01444 457272 or email info@stokeleys.com. We provide free quotes for everyone we speak to. We look forward to hearing from you soon. Stokeley's is a family based business. Our professional team is made up by experienced electricians, plumbers and central heating engineers. Get in touch today for a free quote.